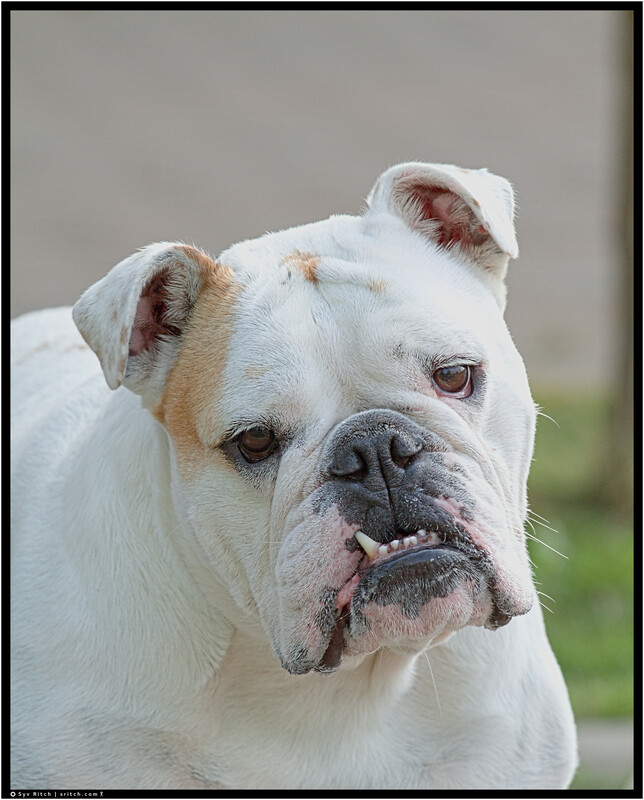 Most English Bulldogs are very nice dogs. She wonders if I’m going to give her the attention she deserves? Yes, I did, because just after this photo, I gave her owner a treat that she immediately gobbled.